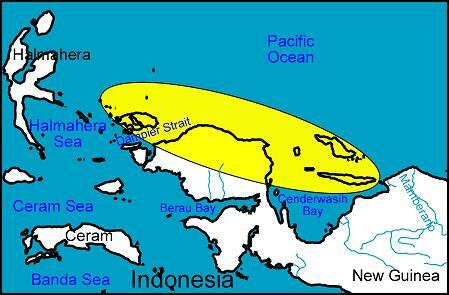 Etymology: Derived from the latin praesto, meaning excellent. 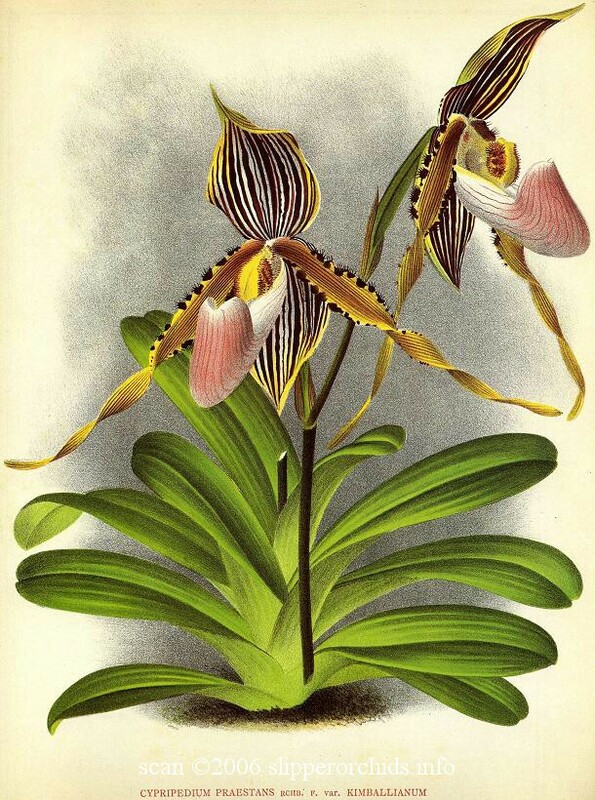 Significant arguments still surround this taxon's proper identification. 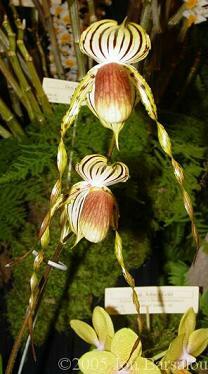 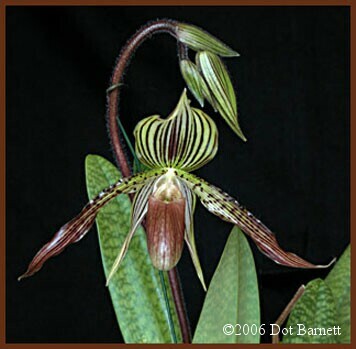 More info will soon be available in a discussion on the Paph. 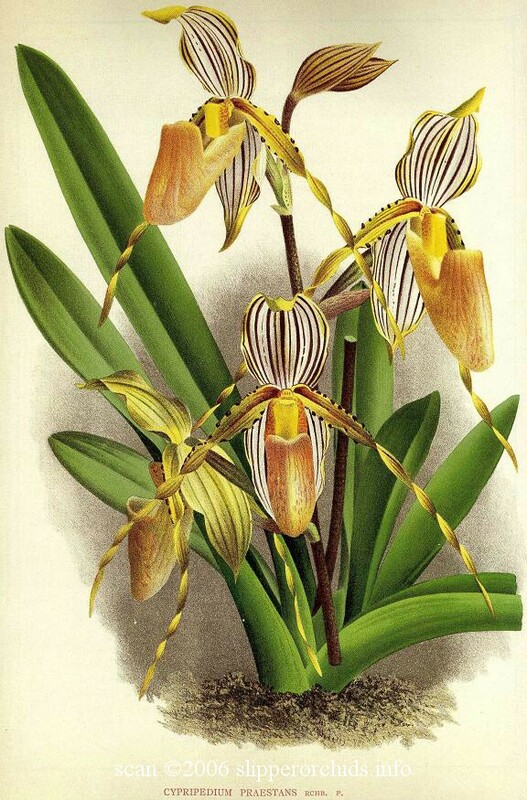 glanduliferum complex. 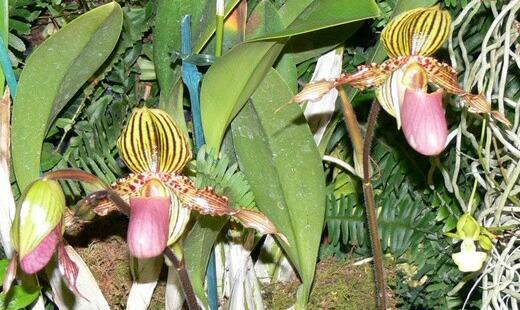 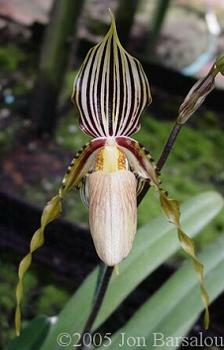 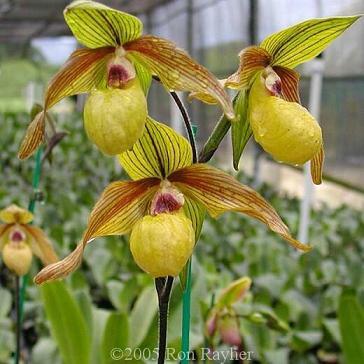 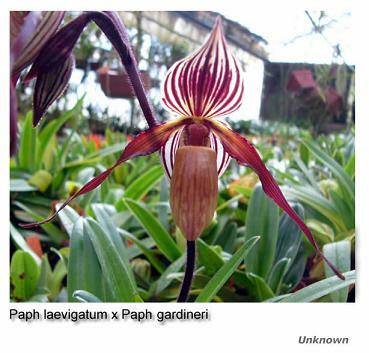 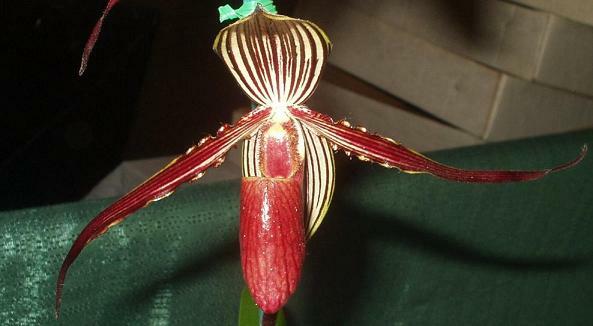 Garay, L.A. "A Review of the Paphiopedilum praestans Complex." 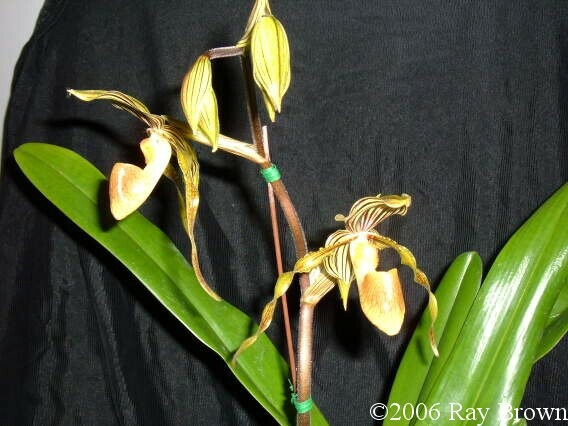 Orchid Digest 59, no. 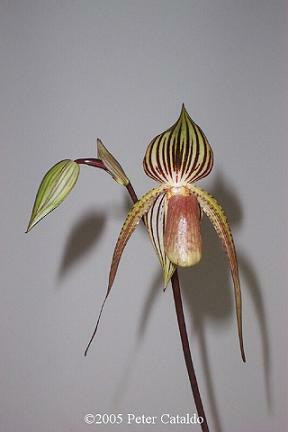 3 (Jul/Sep 1995): 100-05.